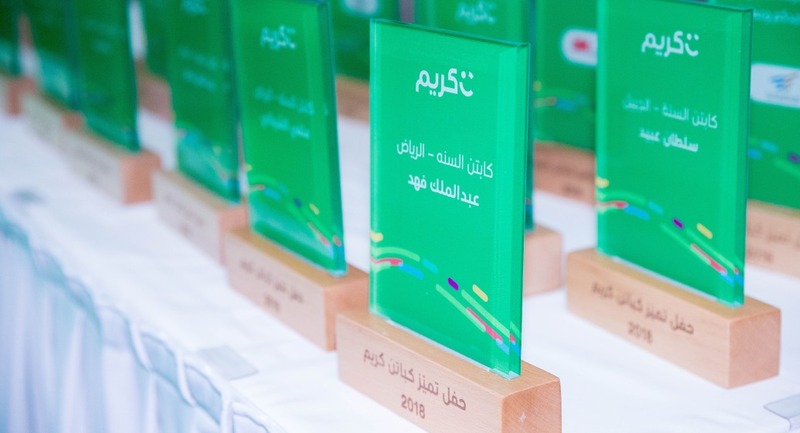 Careem is to open more opportunities centres in KSA as it seeks to offer more opportunities for Saudi individuals to work independently and help them generate extra income in their free time. The Opportunity Centres are licensed to operate by an entrepreneurial investor, and offer Captain Registration, Training and Support, and there are already seven opportunities centres throughout the Kingdom in Jeddah, Riyadh, Dammam, Jazan and Hafar Al-Batin. The plan is to extend the initiative to cities such as Mecca, Madinah, Jizan, Tabuk and Yanbu and also opening additional branches in cities where an Opportunity Centre exists.